Join us every weekend between 10 am - 3pm to enjoy our delicious brunch offerings! Link to Come Enjoy Brunch Fondue Style Join us every weekend between 10 am - 3pm to enjoy our delicious brunch offerings! Introducing the Grill Cooking Style Make your grill mark in history with us and try something new. 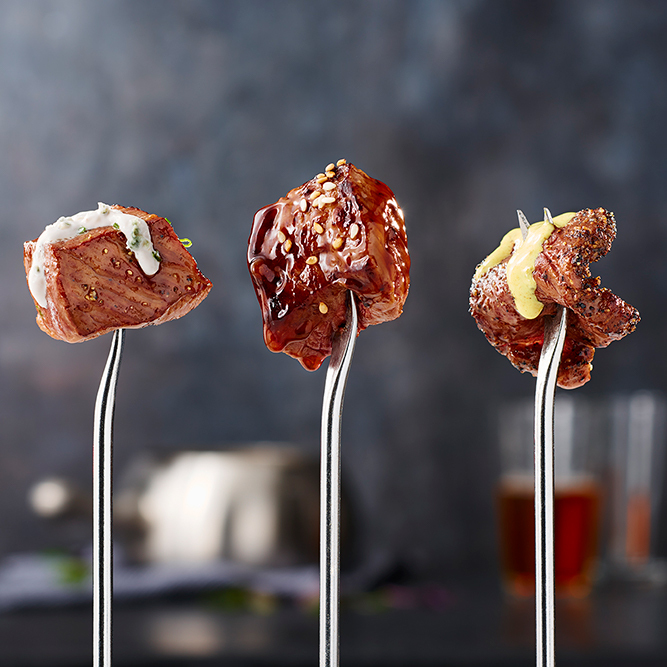 Now you can sear your favorite items like steak, chicken and shrimp to perfection right at your table with our Grill Cooking Style, perfect for Grillmasters and fondue fans alike! 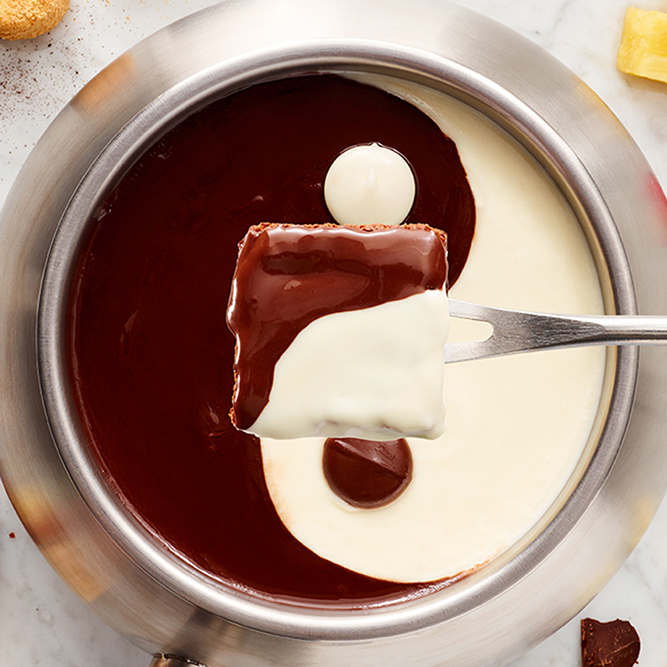 Link to Fondue Fans and Grillmasters Unite Introducing the Grill Cooking Style Make your grill mark in history with us and try something new. Now you can sear your favorite items like steak, chicken and shrimp to perfection right at your table with our Grill Cooking Style, perfect for Grillmasters and fondue fans alike! 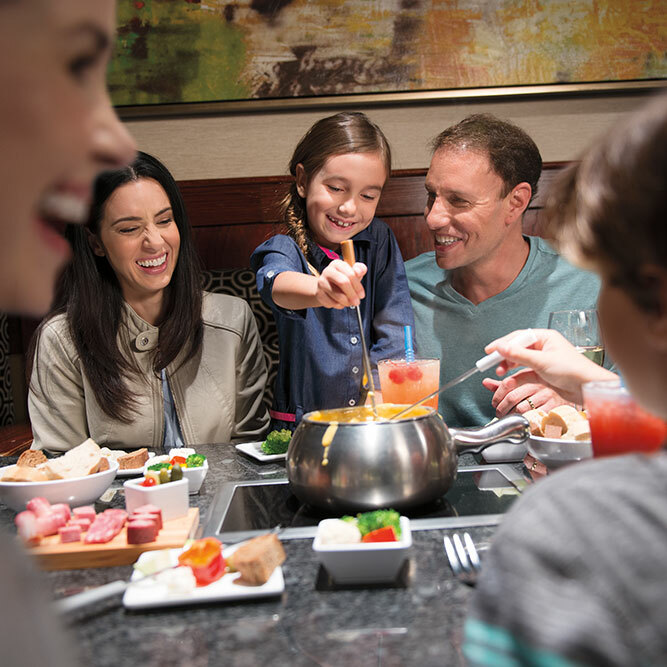 Welcome to the Melting Pot in Savannah, where we offer a unique experience created by the art of fondue. Nothing can top off a full day of exploring the city of Savannah better than an interactive dining experience. 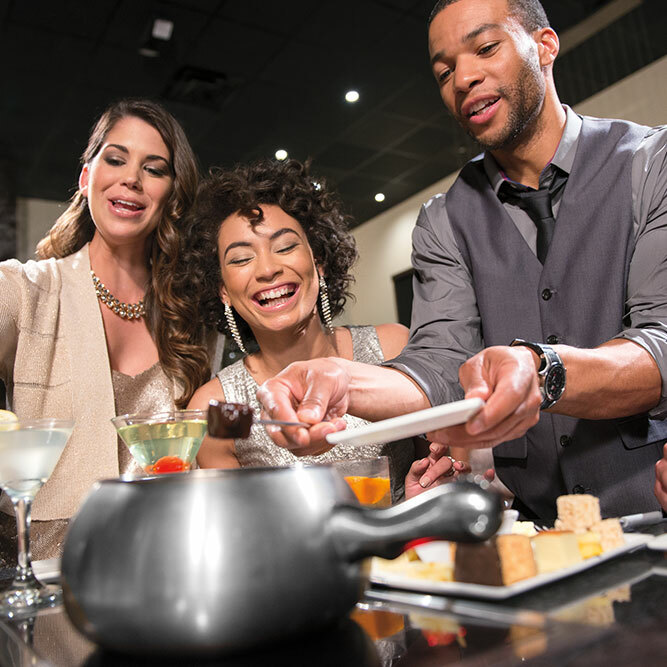 At The Melting Pot, we offer all of this and more at our gourmet fondue restaurant in the heart of Savannah. 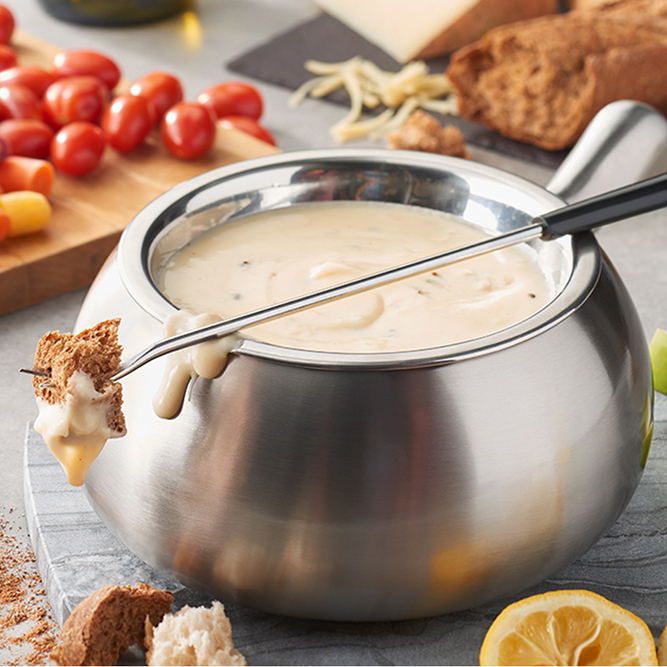 Whether you want to dive into a quick meal of cheese and chocolate or you want to join your friends for the full four-course experience, you can find what you crave in our bubbling fondue pots. 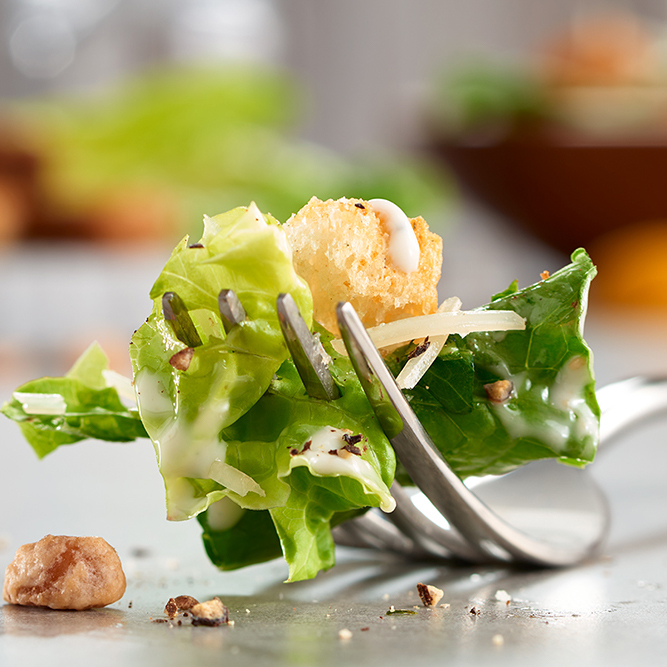 From the artisan cheeses and freshly made salads with signature dressings to the succulent seafood and savory beef, we have something to tickle the taste buds of everyone at your table. No meal is complete without our decadent chocolate dessert options! 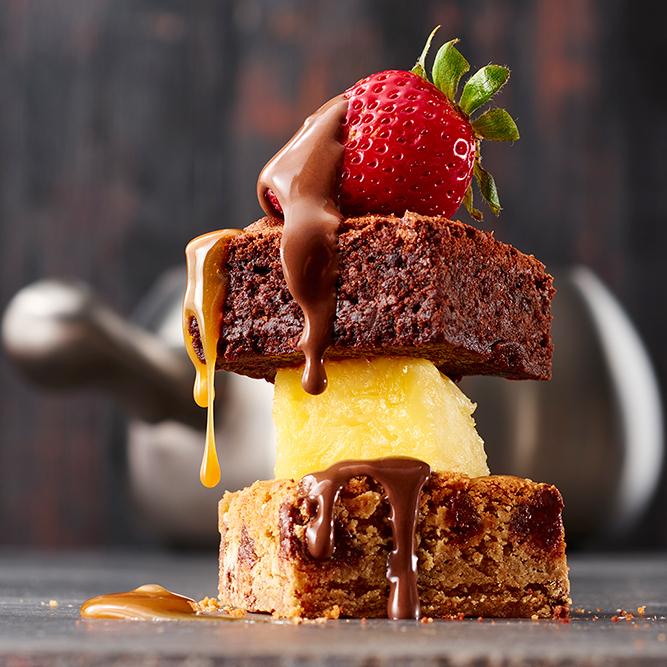 You choose the type of chocolate for your dessert and we will deliver it along with a plate of delightful dippers. 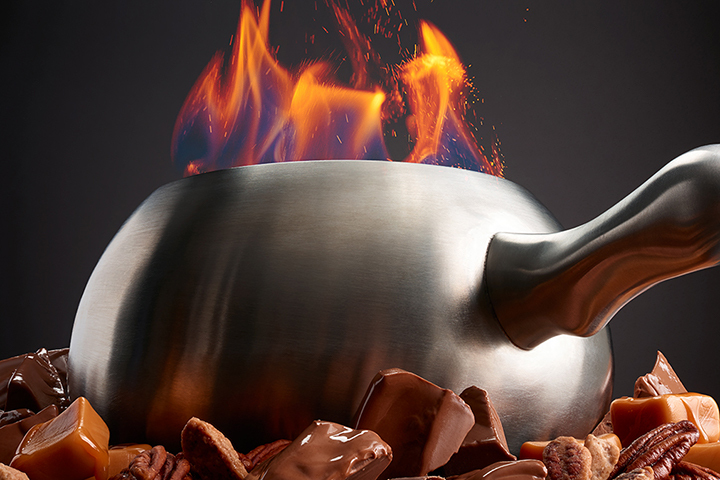 End your dining experience at The Melting Pot on a sweet note with our signature chocolate creations. 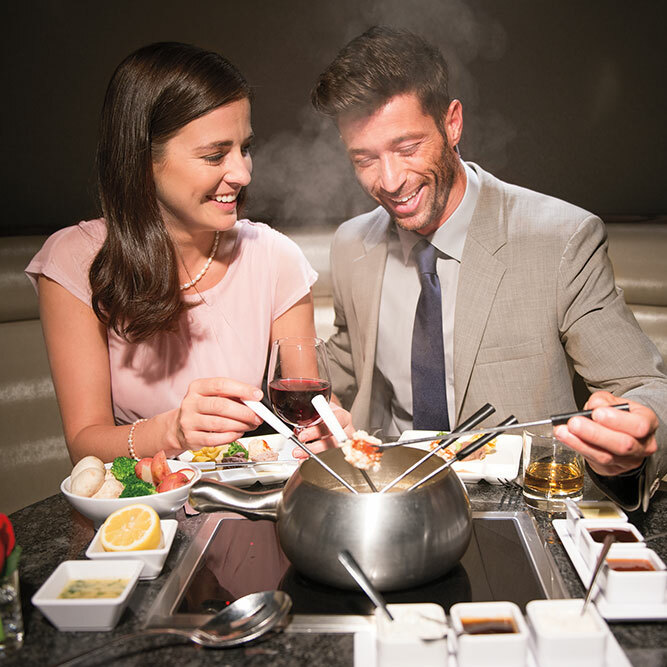 Make a reservation for some fun and fondue tonight at The Melting Pot restaurant in Savannah. 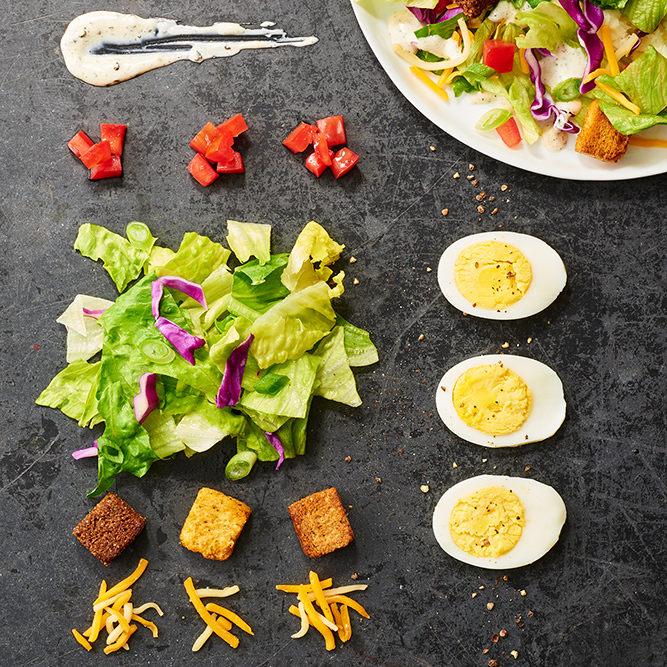 Introducing a New Cooking Style! 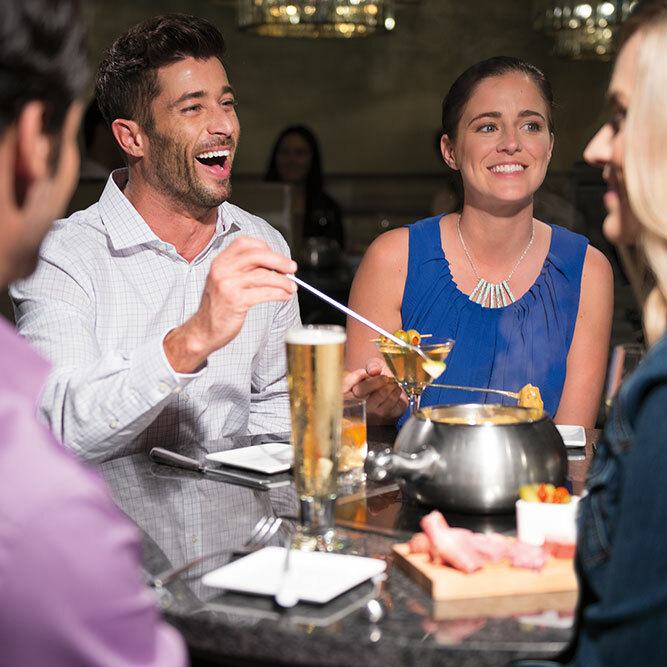 Fondue fans and Grillmasters unite at The Melting Pot of Savannah. Now you can sear your favorite items like steak, chicken and shrimp to perfection right at your table with our new Grill Cooking Style! 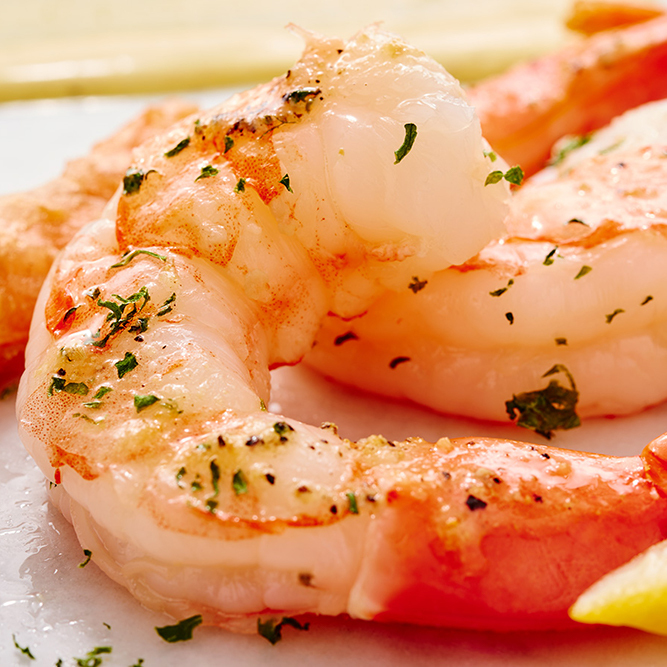 Go ahead and show off those grill marks.